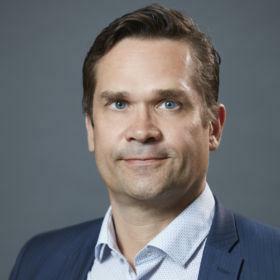 Programme Director Mika Aaltola was quoted in a Washington Post news article (14.4) on the results of Finland’s parliamentary elections. Aaltola noted among other issues that: “The political center is weakening”. Link to the article published in the Washington Post.